I spent some time picking out cab details and I’m very happy with the result (see below). I also have BR Black model of preserved N class 31874. Unfortunately the preserved prototype is out of service at the Mid-Hants Railway and a long way from running any time soon. Hopefully it will be pulled into the works in the near future so it can be seen in steam again, in the meantime I’ll watch my model! 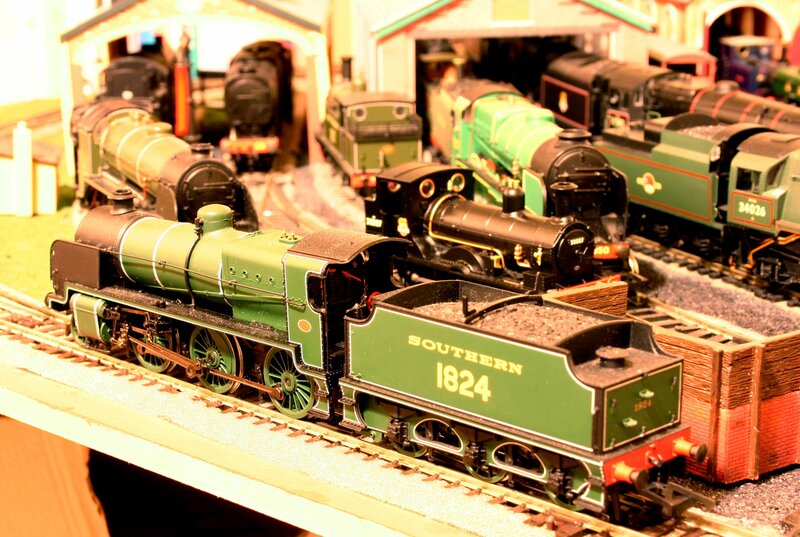 Bachmann Fairburn 4MT – smooth, powerful and steady! 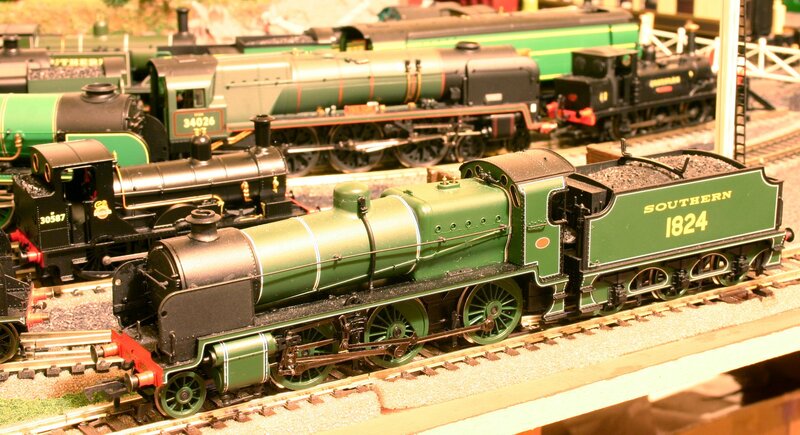 ← Lord Nelson DCC Fitted and improved! Major detail omission on loco is smokebox snifting valves. Removed by Bulleid 1948 so shld feature on all olive green & wartime blk livery models.